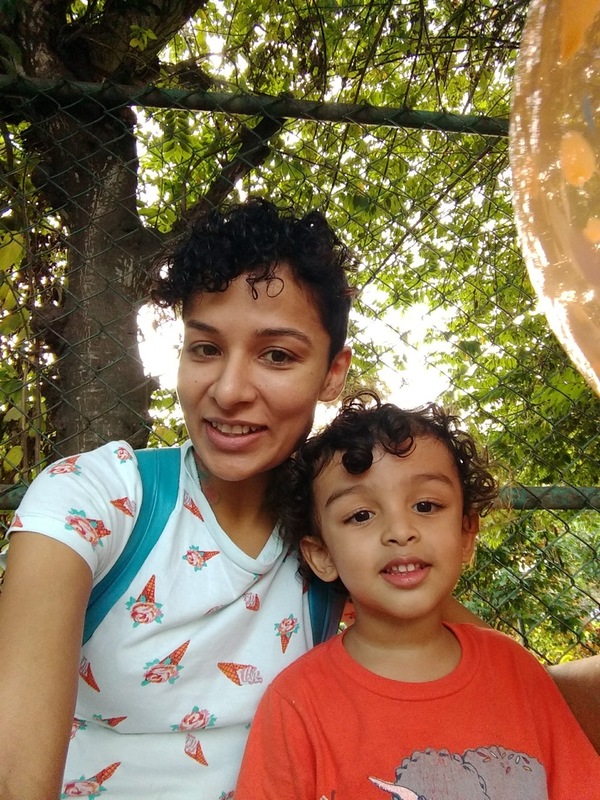 It's Inktober, and we wanted to celebrate the amazing illustrators that we get to work with here at Pratham Books' StoryWeaver. If you're on Instagram, check out cool Instagram takeovers by some of our illustrators. We wanted to explore working styles, processes and more on our blog, so we got chatting with illustrator Bhavana Vipparthi. Read on! At what stage of the visualising process do you come up with the medium in which you choose to illustrate? When I read the story, certain things pop out in terms of visual interest. 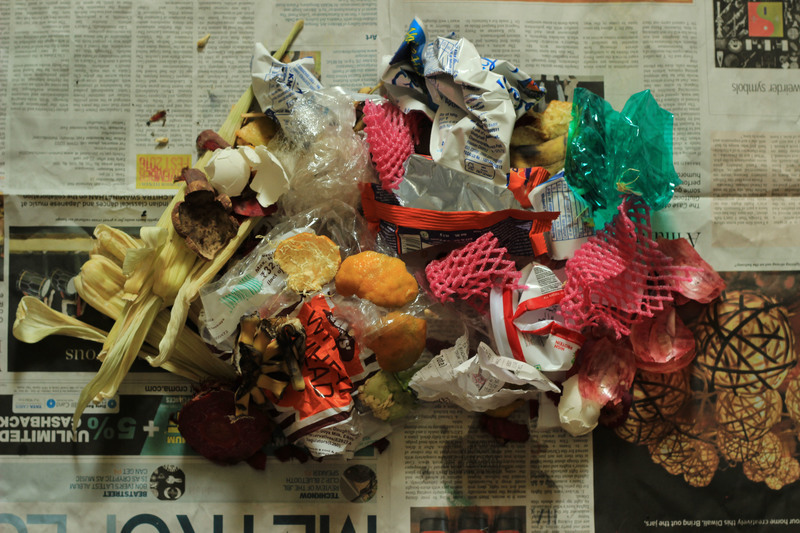 In ‘A Cloud of Trash’, the big cloud of garbage hanging over Chikoo’s head was a great hook. I figured the most interesting way to show garbage isn't a drawing of garbage, but the real trash itself. The rest flowed from there. Do you invent a backstory for the character in your head? You do tend to find a way to identify with the characters when you design them. What they might be like, what they would wear or how they would express emotions. Unknowingly people you know or bits if your own memory fill in those gaps to make the character a real person. Who are some illustrators whose work you admire? Dave McKean is a brilliant mixed media illustrator and comic book artist. I can pour over his pictures for hours enjoying how he has constructed the images. Emily Gravett is another wonderful artist. I really admire her lines. What do you find exciting about working with mixed media? I enjoy the little bits of reality that the image has. It makes for a topsy turvy world. It's interesting to me to sit with a page and wander around the image and see different things. I find mixed media allows me that space to play with different textures and perspectives to generate interest. What was the first character you remember making up in your head? At what point in your life did you know that illustrating is what you wanted to do? I was very lucky to have had a wonderful teacher at Srishti. Soumitro Sarkar, was an illustrator and a fantastic teacher. I think he was the reason I understood that the kind or art that I like to make and all the stories I have in my head were welcome in the land of illustration. Could you tell us a little about what you're working on now? Do you have any advice for illustrators who are just starting out? Find something about the story that you connect with. A place, a character or even an emotion that you can identify with. Then take that and play. I always start my ideas from there. 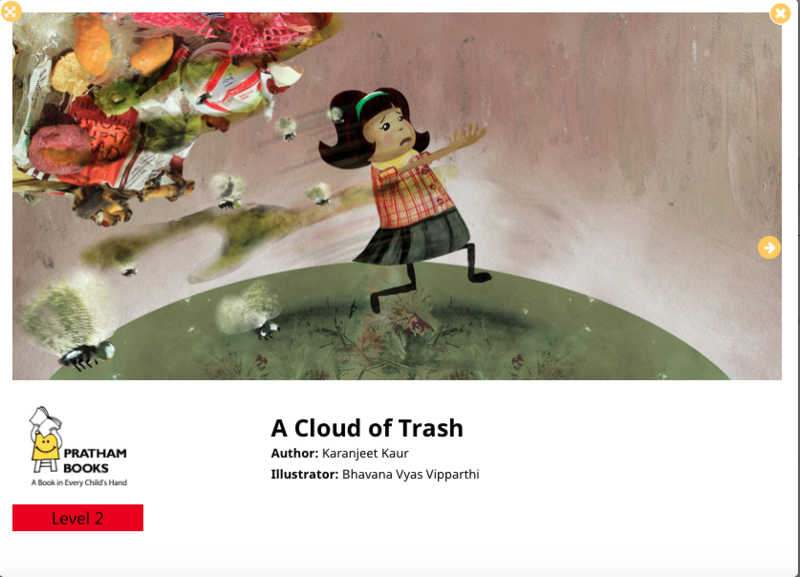 You can read 'A Cloud of Trash' in 15 languages on StoryWeaver.